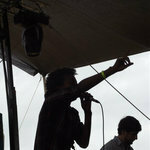 We sold all the vinyls! The legendary Viceroys return with a new single, “Love Is Stronger Than Hate”. 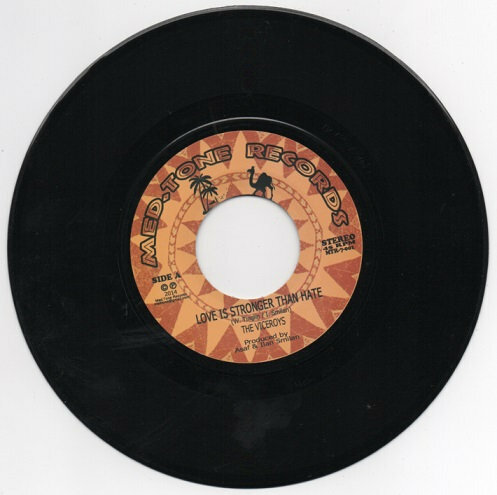 The new 7” will be released on the “Med.Tone Records” label in February 1, 2014. 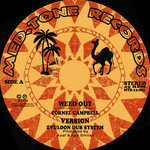 It is Israeli/Jamaican collaboration with lyrics written by Wesley Tinglin from the Viceroys over an original riddim by “Zvuloon Dub System”. 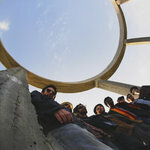 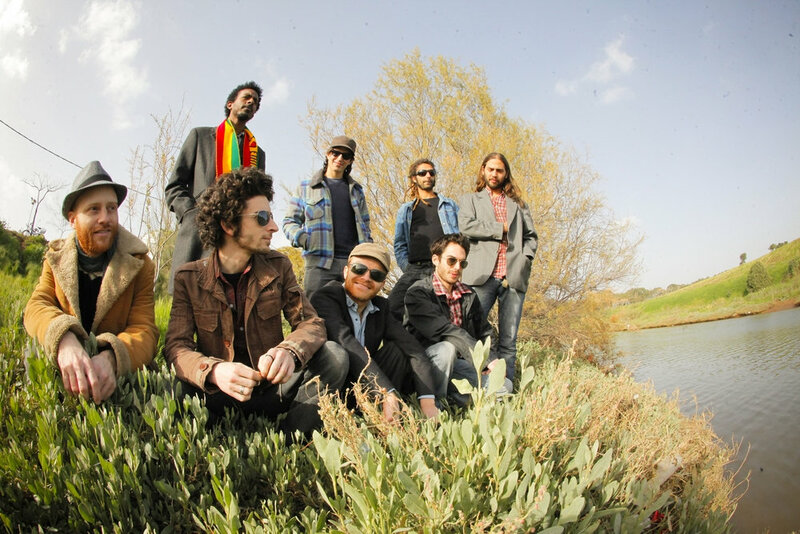 The song was produced by Asaf and Ilan Smilan and backed by Israeli roots reggae band “Zvuloon Dub System”. 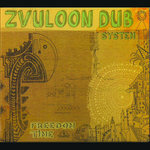 On the flip side you'll find a heavy dub version from Zvuloon Dub System, mixed live on desk by the Smilan brothers. Since their debut recording for producer Clement "Coxsone" Dodd in the middle of the rocksteady era in 1967, The Viceroys remain one of Jamaica's leading vocal groups. 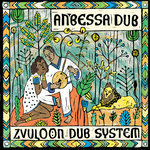 recorded a new album in 2006, a live recording from Earl "Chinna" Smith's yard in French label Makasound's Inna de Yard series.